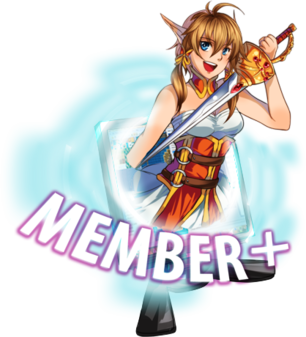 Member+ | RPG Maker | Make A Game! Thank you for a wonderful 3+ years! Please note that this program has now been discontinued. We appreciate your interest and support.